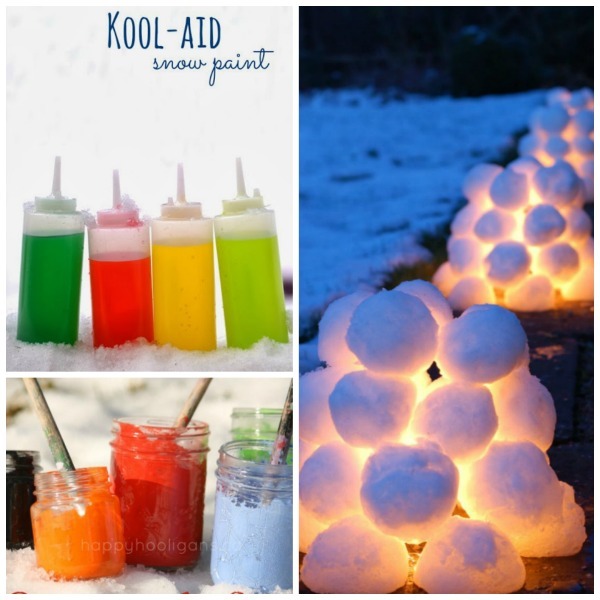 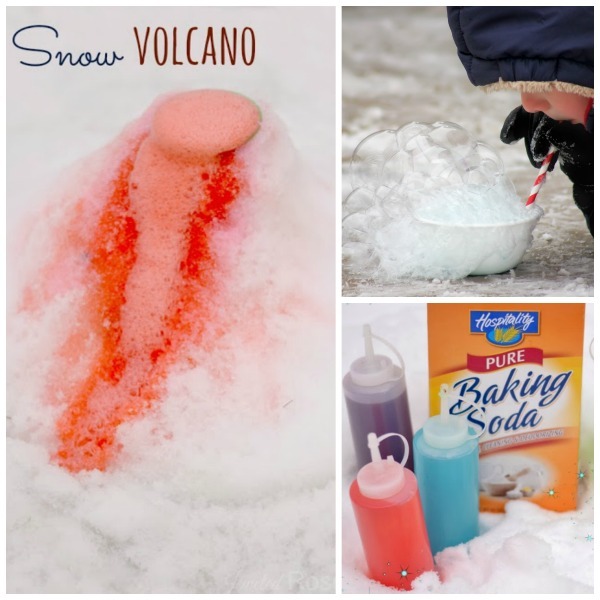 There are so many fun ways for kids to play in the snow. 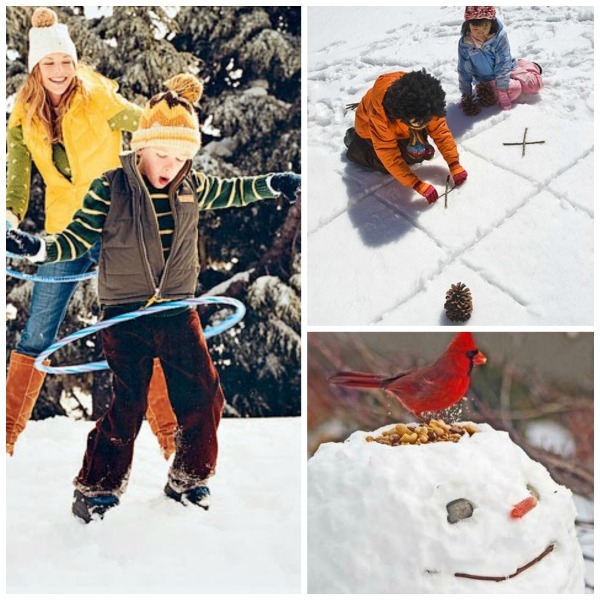 We have gotten quite a bit of the white stuff this Winter and have really tried to make the most of it. 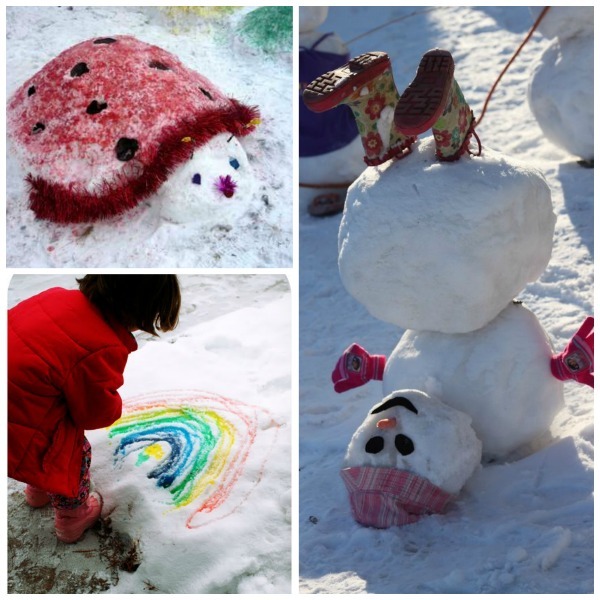 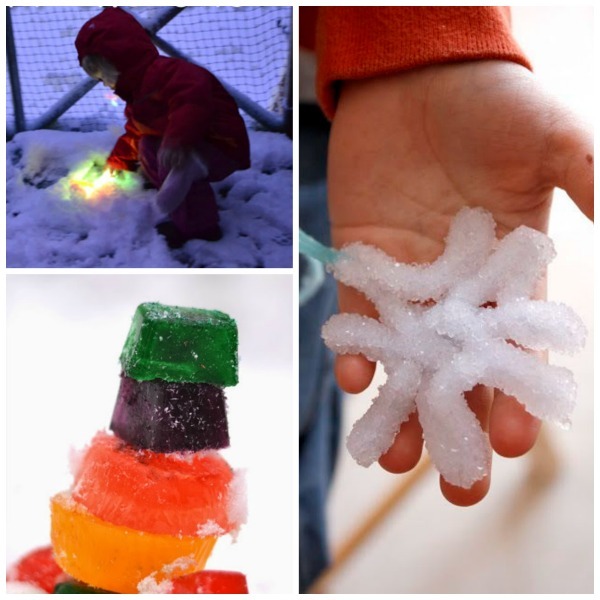 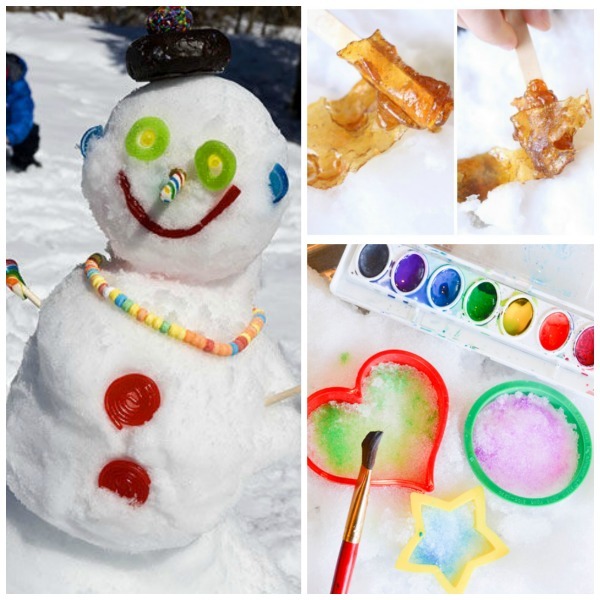 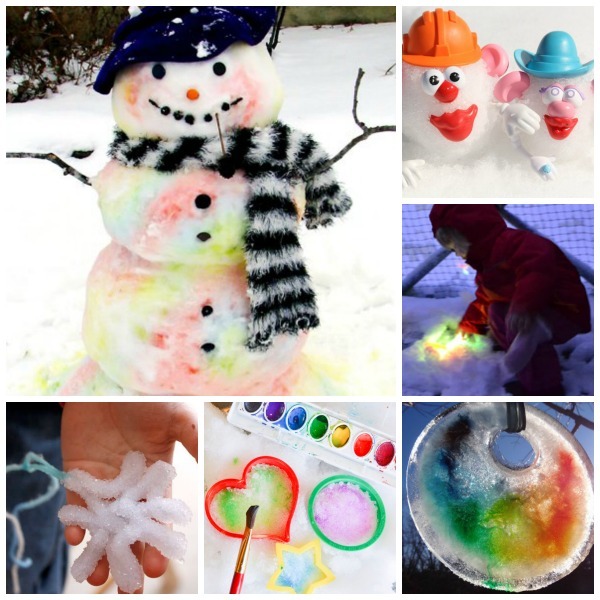 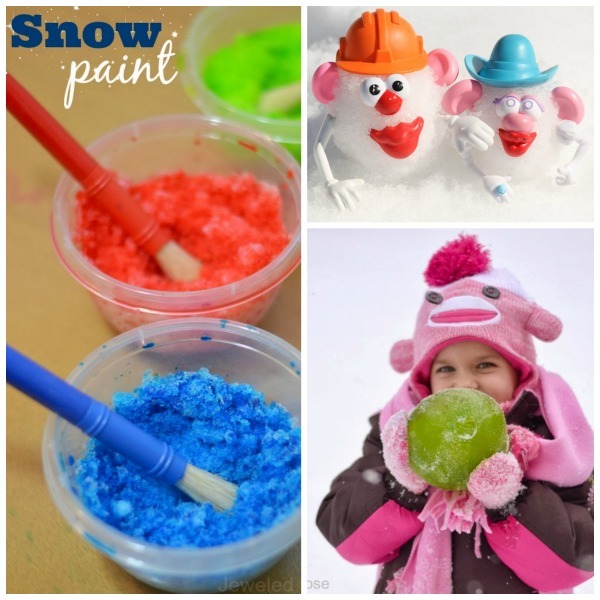 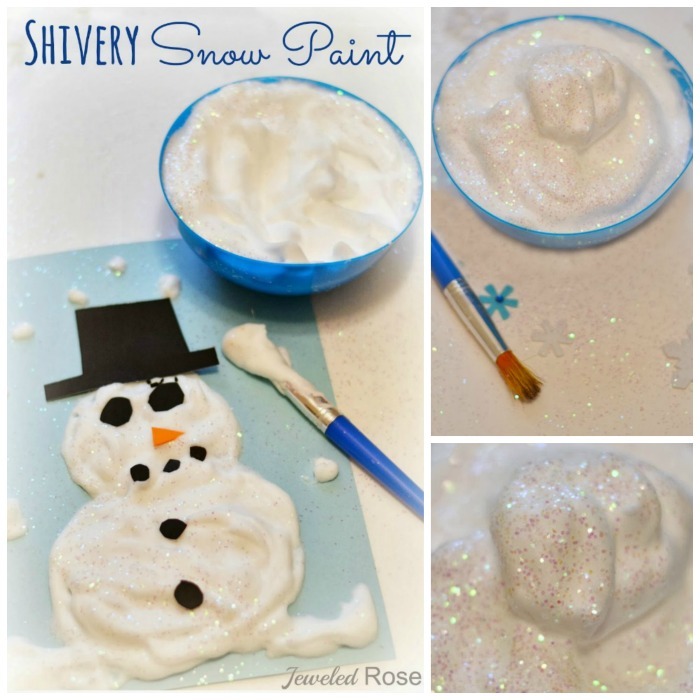 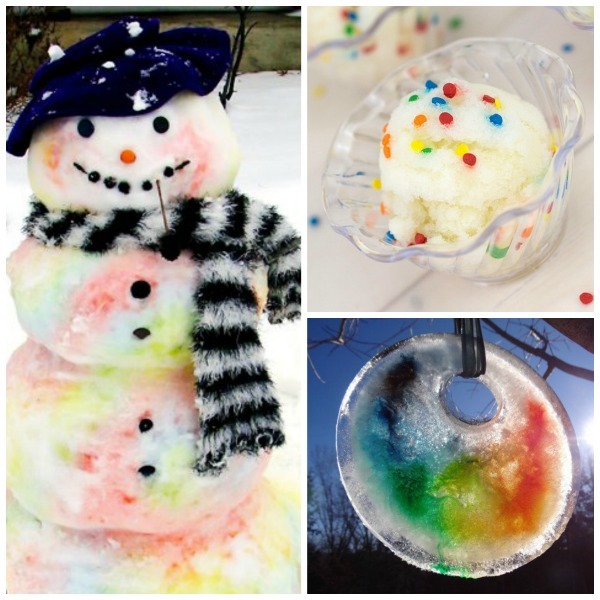 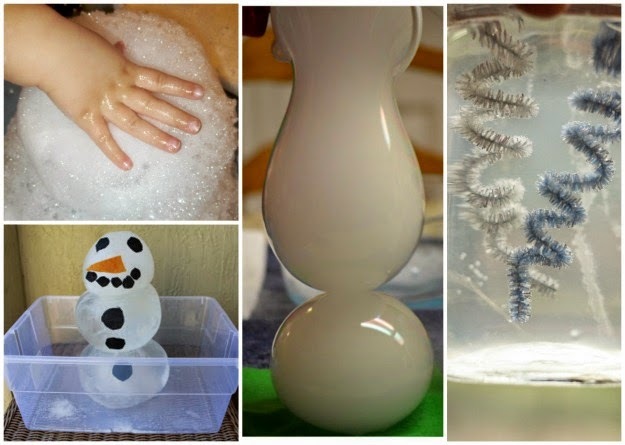 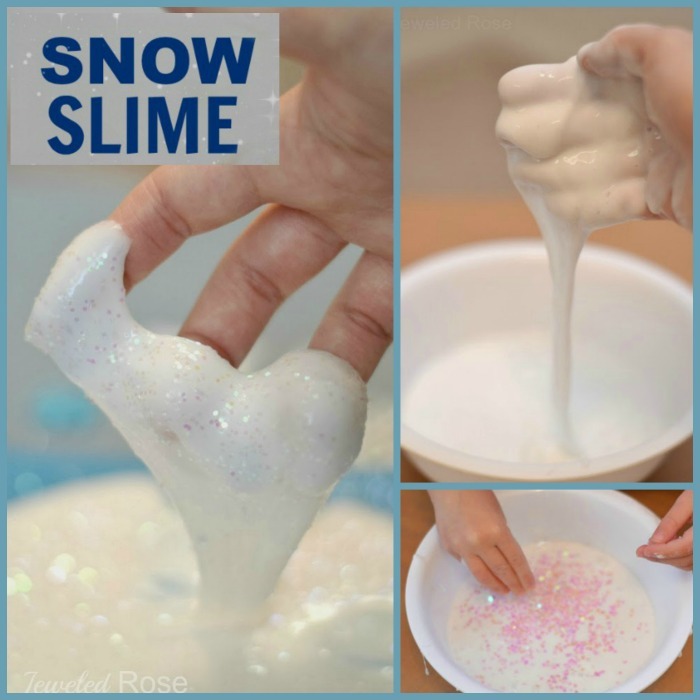 Here 25 FUN ways for kids to play in the snow including games, art activities, Science, and more!